As the last hours of 2018 near, Phil’s Picks has one final year-ender list to present. This final list is that of the year’s top new independent movies. For those who might not follow this critic’s ramblings on a daily basis, this critic has a very strong aversion to mainstream Hollywood and its offerings. That is because the mainstream movie industry tends to offer so little in terms of originality. Nowadays, Hollywood’s “Big Six” studios feed audiences a steady diet of nothing but prequels, sequels, reboots, biopics and movies based on actual events. There is just little to no originality from the mainstream. Thankfully, the independent industry offers audiences something to enjoy for those looking for that escape. Level 33 Entertainment offered the touching Running For Grace while Cohen Media Group’s biopic of sculptor Rodin offers its own interest. Mill Creek Entertainment’s Flora proved to be a surprisingly entertaining watch, and so did Film Movement’s Bye Bye Germany, even with its massive plot hole, that this critic considered in hindsight. Why would a Jewish prisoner-of-war work with a Nazi officer? it does kind of negate a big part of that story. 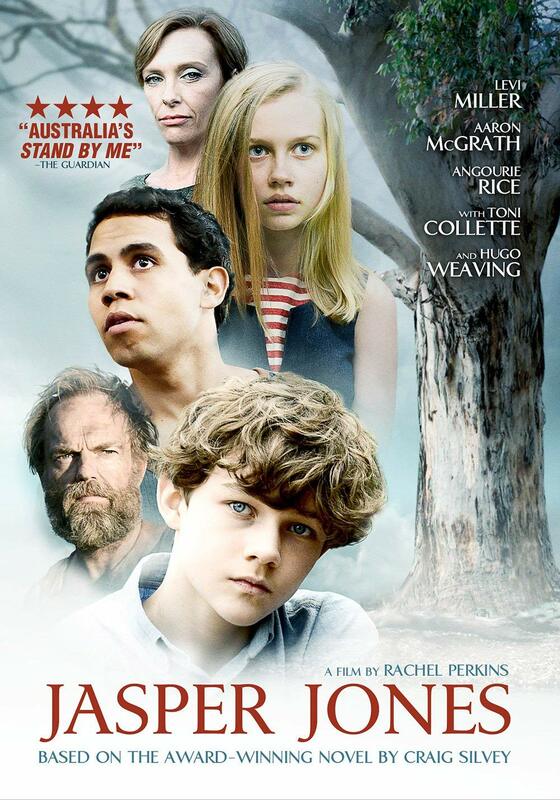 Taking the top spot in this critic’s list of 2018’s top new independent movies is the Australian import, Jasper Jones. This movie was met with mixed reviews, but this critic’s own view is that it is a powerful watch that addresses (in intended fashion or not) issues of racism even down under in the 1960s. Second place in this year’s list goes to the noted Mill Creek release Flora. The movie is a surprisingly enjoyable watch as it takes the classic man vs. nature story and gives an unsuspecting twist that will keep audiences on the edge of their seats. Third place in this year’s list goes to the previously noted Level 33 Entertainment movie Running For Grace. Released in early November, is set in Hawaii and finds its main protagonist as he falls in love with a young white woman. 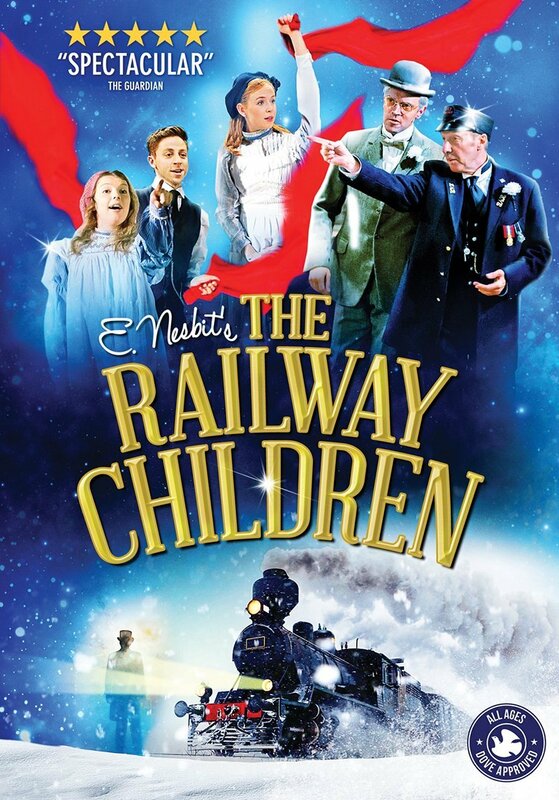 It stars some well-known names, too in the form of Matt Dillon and Jim Caviezel alongside Ryan Potter, Juliet Mills, Olivia Ritchie and Nick Boraine. Also featured in this year’s list are the Japanese imports, The Third Murder and Outrage Coda along with the Afghan import, An Afghan Love Story just to name some more titles. As always, this final year-ender features 10 best titles and five honorable mention titles for a total count of 15. Without any further ado, here is Phil’s Picks 2018 Top 10 New Independent Movies. Box sets and standalone DVDs and Blu-rays are always critical to examine each year when it comes to year-ender lists. That is because they really are their own categories. They are not the only important categories to examine, though, when developing year-ender lists. One of the most under appreciated lists that every critic should consider is the list of the year’s top new DVD and Blu-ray re-issues. This critic’s list is chock full of interesting titles this year, such as the Blu-ray re-issue of the classic action series MacGuyver‘s debut season, Saved By The Bell and even the classic biopic The Glenn Miller Story. Yes, this critic even included a biopic in the list, despite not exactly being a fan of the genre. 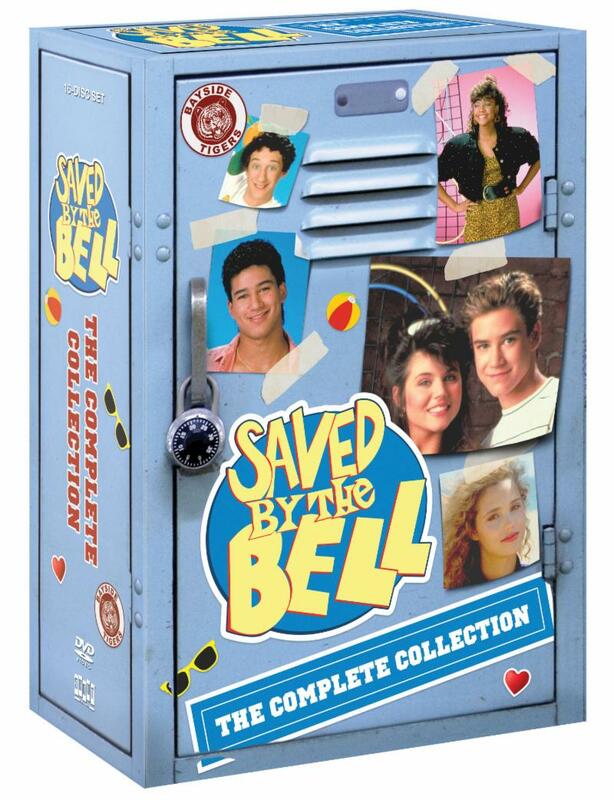 The top spot on this year’s list goes easily to none other than Saved By The Bell: The Complete Series. The original series has been released previously, however, never to the extent that it was presented in this new box set. Add in solid pricing and extensive bonus material, and fans of the classic NBC series get a top notch set. The second spot on this year’s list goes to the Blu-ray re-issue of Attack of the Killer Tomatoes. This so-campy-that-it’s-great modern classic is incredible in its story, acting and special effects. The addition of its bonus material makes it an even greater investment for movie buffs. Third Place in this year’s list of top new DVD & BD Re-Issues goes to the re-issue of MGM’s Get Shorty. The spoof of Hollywood’s many mob movies and Hollywood insider flicks couples with enjoyable bonus content and an affordable price point for a presentation that every movie buff will enjoy. Also featured in this year’s list are re-issues of Bill & Ted’s Bogus Journey, Dragnet, Bill & Ted’s Excellent Adventure, City Slickers and The Wasp Woman just to name a handful of titles. The list’s top 10 titles are the best of the year, while the five that follow are honorable mention titles. Without any further ado, here for your consideration is Phil’s Picks 2018 Top 10 New DVD/BD re-issues. Time is quickly ticking away for 2018. As the hours tick by, Phil’s Picks is trying to get everything done before the old year is out and the new year is in. Next up as this finally day of 2018 winds down is the year’s top new DVD/BD box sets for families. Just as grown-ups has plenty of options this year in regards to DVD and BD box sets, so did families in whole. Some of this year’s top family box sets also made their way to the grown-ups box sets list, as (E.G. Milk Street: Season One and Finding Your Roots: Season 4). That is because they really can be just as entertaining for the whole family as for grown-ups. The top spot in this year’s list goes to PBS’ Mister Rogers’ Neighborhood collection, It’s A Beautiful Day. 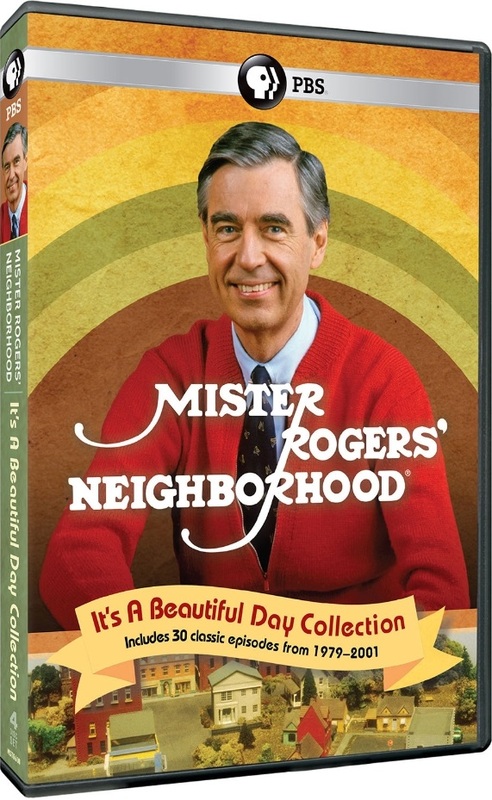 The multi-disc set offers hours of entertainment from a variety of classic Mister Rogers’ Neighborhood series. Considering how hard it is to find the series even on PBS stations nationwide, and the lessons that the episodes teach, this new collection hopefully will not be the only one from the series to be released. Second Place in this year’s list belongs to Gravity Falls: The Complete Series. While its creator openly said it was intentionally short-lived, it has made one heck of an impact on audiences, and rightfully so. Whether one owns the collector’s edition or the standard set, which features episode-length commentaries with each episode, the series stands out. With any luck there will be a third season one day. One can only hope. The third spot in this year’s list goes to Rugrats: Season Three, and it is followed up by the series’ fourth season. The land mark series’ writing was absolutely outstanding in both seasons. One can only hope that Nickelodeon will continue giving proper releases for the rest of the series’ seasons every year as it has done up to this point. Also featured in this year’s list are the fifth season of CBS’ timeless fish out of water sitcom The Beverly Hillbillies, which was released on DVD this fall, alongside the full release of Fraggle Rock: The Animated Series and the ninth season of Spongebob Squarepants. Whereas this critic’s previous lists all featured 15 total titles, this list will only feature 10 titles. Without any further ado, here for your consideration is Phil’s Picks 2018 Top 10 New Family DVD/BD Box Sets. The final hours of 2018 are upon us, and with those final hours nearing their end, so do Phil’s Picks’ annual year-ender lists. One of this year’s final yea-enders examines the year’s top new box sets for grown-ups. Grown-up audiences have quite a few options from which to choose this year in regards to box sets. From the multitude of dramas turned out by CBS to the wider variety of titles released via PBS to material released via Time Life, audiences had plenty to enjoy this year. This year’s list was actually relatively easy to develop even with the number of titles released for grown-ups. Taking the top spot in this year’s list of best new DVD/BD Box Sets for Grown-Ups is Time Life’s Robin Williams retrospective, Comic Genius. 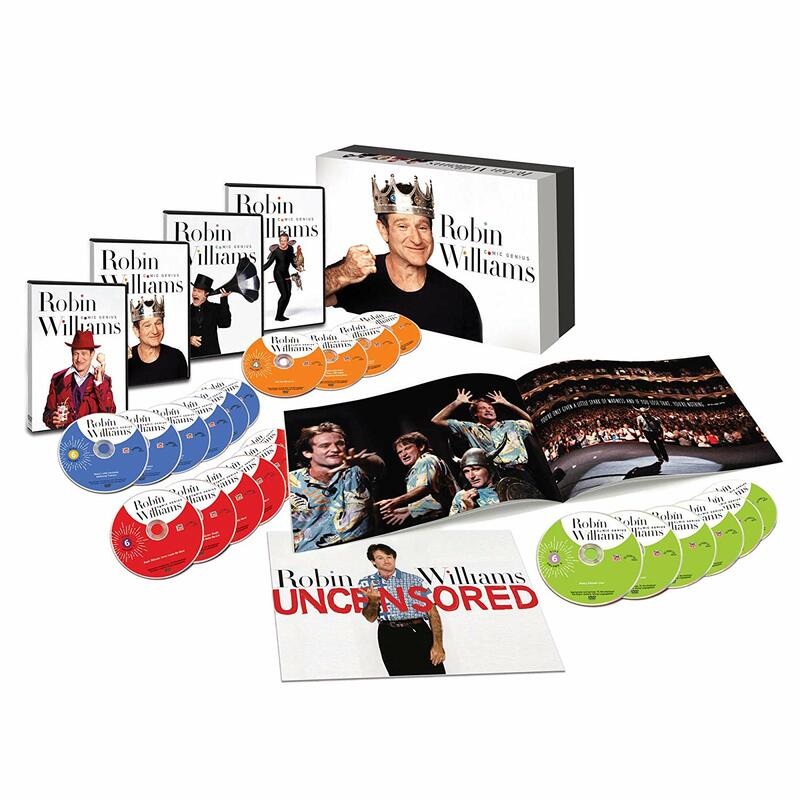 The multi-disc set, which spans two separate volumes, offers hours of entertainment while chronicling Williams’ evolution as a comedian. This set is well worth the money and time. The second spot in this year’s list goes to the second season of PBS’ British import crime drama Endeavour. From its debut season years ago to this season, the prequel series to Inspector Morse has proven to be so infectious and head and shoulders above its American counteraprts. That is thanks to its strong writing. The bronze in this year’s list goes to the debut season of The CW’s Black Lightning. The CW is filled out by so many superhero series today that it should re-brand itself as “The DC/Superhero Network” — note the sarcasm here — and even with all of the shows that it airs, this series stood out proudly in its first season thanks to its writing, acting and bonus material. Along with these three titles, is a bevy of other wide-ranging titles, such as the second season of NBC’s The Good Place, the debut season of PBS’ new cooking series Milk Street and the fourth season of the network’s family history series Finding Your Roots along with Shout! Factory’s recently released Super Sentai: Gojin Sentai Jetman — The Complete Series and plenty of other titles. As always, the top 10 titles on the list are just that, while the five that follow are honorable mentions, making a total of 15 titles. Without any further ado, here for your consideration is Phil’s Picks 2018 Top 10 New Grown-Up DVD/BD Box Sets. This critic has said time and again, that movies “based on actual events” are not the way to learn about history. That is because it is clear with said movies, there are any number of overly embellished stories. That being the case, this critic prefers to learn about history through the bevy of more trustworthy documentaries turned out annually by PBS and other relatively reliable resources. The noted outlets have released yet again this year, quite the impressive crop of new documentaries. From stories of the evolution of the American circus, the role of jazz in the Cold War and the role of Native Americans and their ancestors to today’s world to profiles of American legends, such as Teddy Roosevelt, Bob Hope and Fred Rogers and more, this year’s crop of new documentaries has given audiences plenty of stories that are just as good as — if not better than — any of those stories “based on actual events” churned out by Hollywood. Topping this year’s list of new notable documentaries is the simply-titled Native America. This four-part doc is the presentation that Native Americans have deserved and needed for ages. 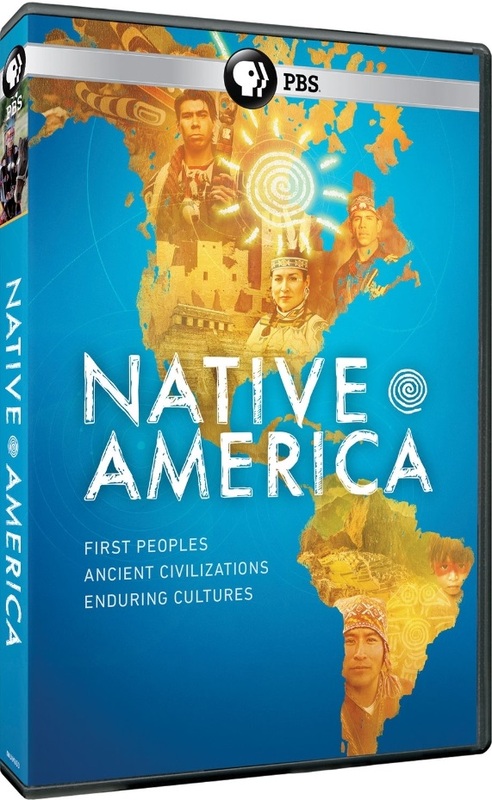 It clearly outlines how their advancements have played a critical part in America’s own development while also outlining in depth, the atrocities committed against Native Americans. The pairing of the positive from their contributions and the negative of the damning story of how they were so horribly mistreated makes for a powerful program that everyone should see at least once. Coming in second in this year’s list of the year’s best new documentaries is NOVA: The Impossible Flight. The story at the center of this doc follows the round-the-world flight of a famed solar plane, and is just as gripping as any Hollywood drama that could ever be churned out — again — if not more gripping. Audiences will be on the edge of their seats to see if the plane completes its journey. Third Place belongs to American Experience: Into The Amazon. The story at the center of this doc is another Hollywood-ready story that thankfully Hollywood has not yet ruined. It follows Teddy Roosevelt as he journeys into one of the world’s most dangerous realms, the Amazon jungle. It is revealed that the journey comes after his defeat for the presidency in his final run for the White House. It is a gripping dual “man vs. nature”/”man vs himself” story that history buffs and action movie fans alike will appreciate. Along with the titles noted here, this year’s list also features other new docs, such as a look back at Hannibal’s legendary trek over the Alps, a profile of the Jews who joined America’s military and played a critical part in the Allies’ victory in WWII and a touching profile of a blind magician who refuses to let his disability stop him along with the previously noted docs. As always, the top 10 titles are the best of the year, while the five that follow are honorable mention titles. Without any further ado, here is Phil’s Picks 2018 Top 10 New Documentaries.